Are you looking for a comprehensive media education at an extremely low price? Our $500 Film School is just that! Kickstart your media career in radio, TV and video production here at your community media center. 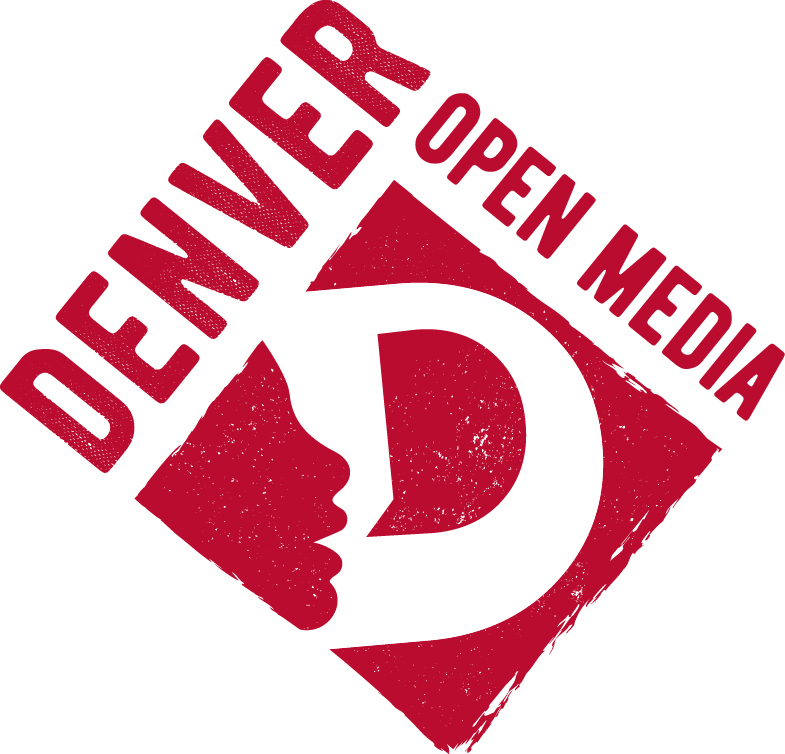 $500 Film School provides unlimited classes at Denver Open Media for an entire year for only $500. We can teach you everything you need to know, from Pre- to Post-Production and everything in between! Classes in Camera Operation, Lighting, Sound, Livestreaming, Green Screen Production, Editing, Graphics and Animation. You can learn software skills in Premiere Pro, Final Cut Pro, After Effects, Blender and much more. You can work with the latest cameras and gear, in real TV broadcasting studios. You can make media! This is a great program for anyone just starting out, as well as experienced media-makers who want to expand their skillset. With our wide range of classes, you can experiment with every aspect of media production to find your niche, or acquire new skills to make yourself an all-around pro. You’ll have support from our expert staff in workshopping your content, meet fellow media-makers and build community to develop projects! Start anytime. Register online and start your training!